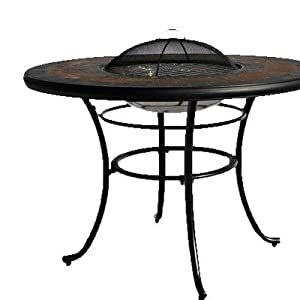 We are now offering the extremeley popular Tall Durango Fire Pit Table for a slashed price. 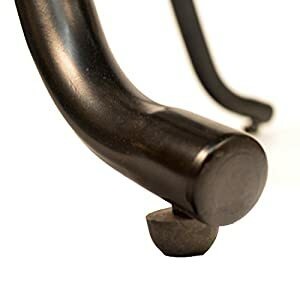 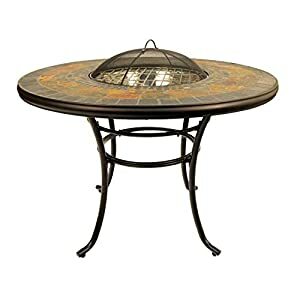 Don't pass it by - purchase the Tall Durango Fire Pit Table here now! 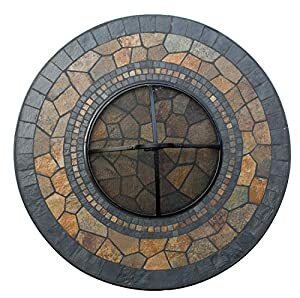 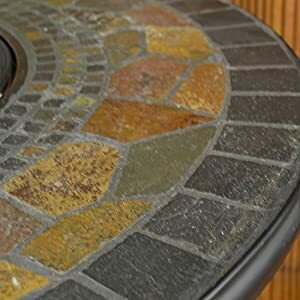 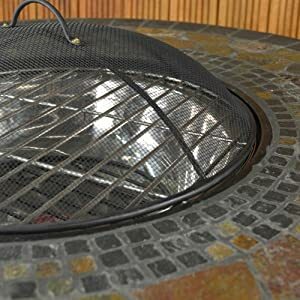 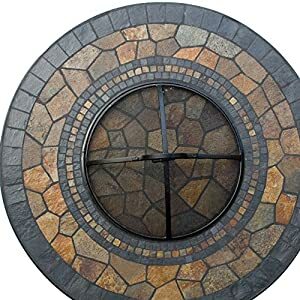 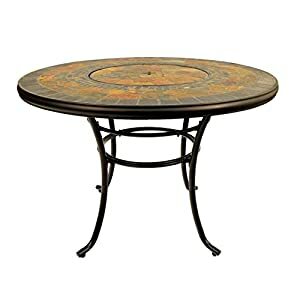 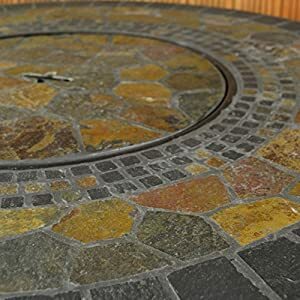 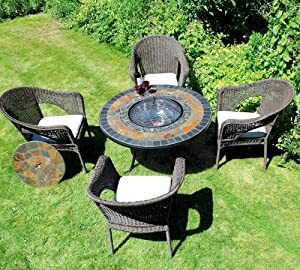 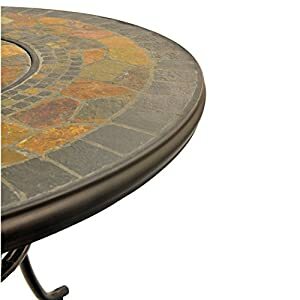 FM/851 Features: -Used as either a firepit, BBQ or orthodox table.-Hand cut from riven stone and laid in mosaic style.-Table also boasts a removable stone plate that covers the steel bowl. 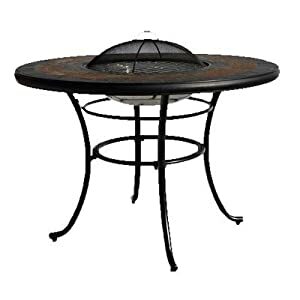 Specifications: -Table has 2 removable steel bowls 1 for use as a firepit or BBQ and other as an ice bucket. 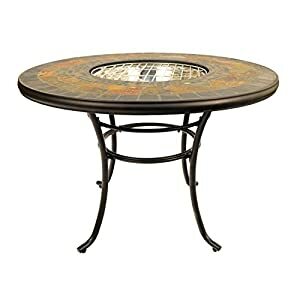 Dimensions: -Table top dimensions: 72cm H x 107cm W x 107cm D.